With the installation of a brand new membership system, we have taken the opportunity to re-design the Club membership cards. As a member, your new card is awaiting your collection from the Club! 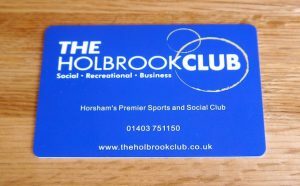 The new membership cards differ from the current ones both in colour and function. The new cards are proximity cards, similar to an Oyster card; this technology is far more reliable, and in addition the cards are far more hard wearing and durable. You will need your new membership card to access the gym area, as you currently do with the old system . We shall be re-taking your photo when you collect your card, to associate to your Member File, and for additional security to prevent fraudulent misuse of your card if you were to misplace it. 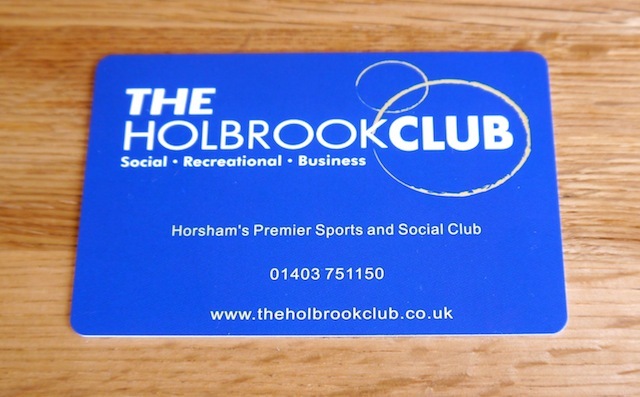 So next time you are at the Club, please visit Reception to pick up your card – and have your photo taken!